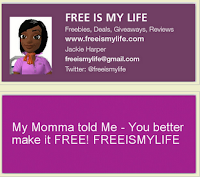 FREE IS MY LIFE: TECH: Hail to the Cheap! 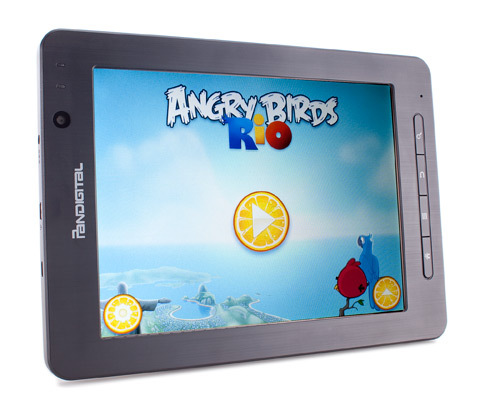 - The Rise of the Small, Affordable Tablet - Will they Outsell the iPad? TECH: Hail to the Cheap! - The Rise of the Small, Affordable Tablet - Will they Outsell the iPad? 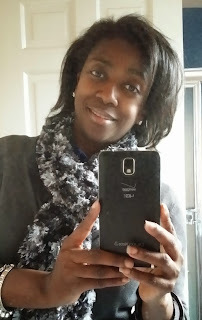 At the beginning of 2011, I reviewed my first tablet, the Samsung Galaxy Tab 7.0. 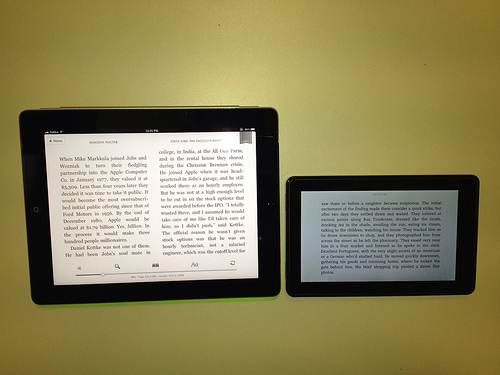 One of the points that I brought out in my review is that you cannot compare a 7" tablet to a larger tablet like the iPad since a smaller tablet, due to the size and ease of handling, is used in a whole different manner. At that time, most people would not even have thought to buy a 7" tablet because everyone wanted an iPad or a tablet the same size as an iPad. Another thing that I think put people off from buying a 7" tablet is that they were the same price as the larger tablets. But all that changed with the release of the Kindle Fire. 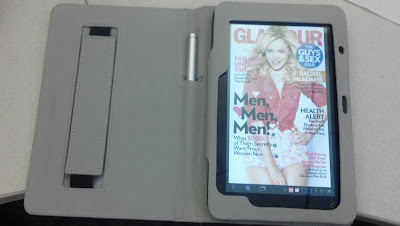 The Kindle Fire eReader is built on an Android tablet infrastructure which allows people to not only read books, but also run apps, play games and watch movies. 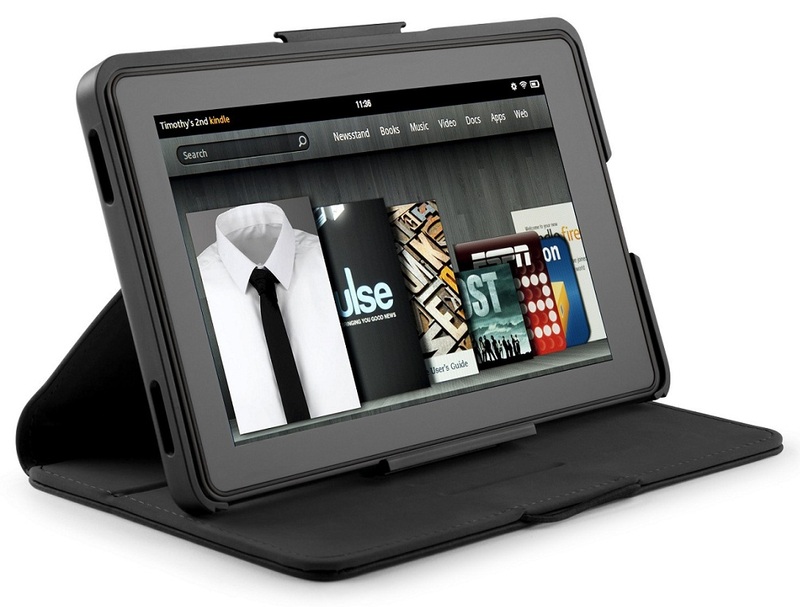 And with a price of less than $200, people flocked to buy this smaller eReader tablet over the 2011 holiday season. Although small, cheap tablets have been around since the beginning of 2011, no one really paid them any mind until the Kindle Fire caught fire. The Kindle Fire and other eReaders like the Nook Tablet were game changers in the size and price of tablets people are now willing to buy. Hail to the Cheap Tablet! 2011 was the year of the 10" tablet. From the iPad, to the iPad2, to the Samsung Galaxy Tab 10.1 to the Motorola Xoom 10.1, everyone wanted an iPad or a tablet that looked and felt like an iPad. And I don't blame them. 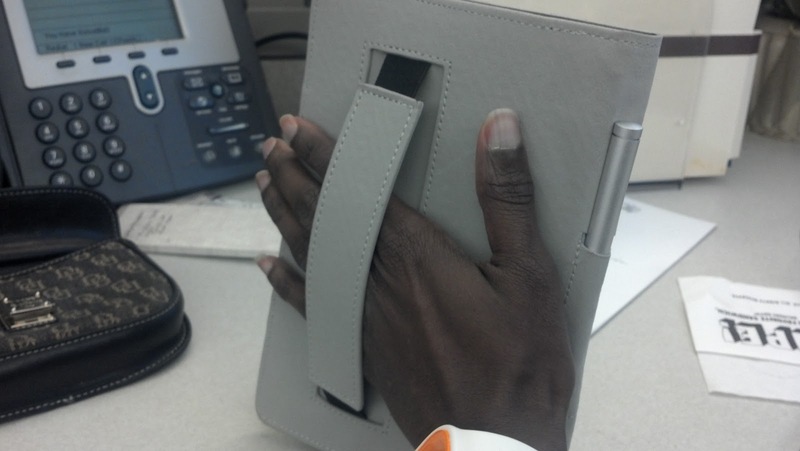 I have had some great experiences with tablets of this size - and expensive. A $500 ten inch tablet will get you a lot of real estate to play your games and watch your movies. It will also buy you a beautiful, brilliant screen, 16GB to 32GB of space for all your apps and downloads, dual cameras for video chat, bluetooth, a fast processor and access of thousands and thousands of apps in a markeplace. 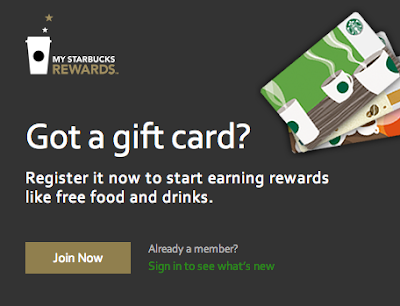 But it also buys you a tablet well over a pound in weight that can feel like carrying around a small brick. 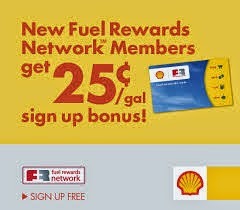 And let's face it, not everyone has $500 to spend in this economy. At $199, the Kindle Fire introduced the idea of tablet ownership to people who would probably not otherwise would have been interested. If you buy Amazon content, you can use this tablet for all things made by Amazon - which means Amazon music, books, games and movies. 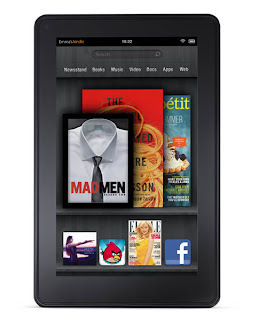 While there are many shortfalls with the Kindle Fire in terms of memory and the lack of ability to use it for non Amazon content, the Kindle Fire has made tablets an affordable option for tons of people to buy for themselves and also their kids. On Christmas Day, my son's cousins all received tablets from their parents, but they did not get iPads. They received a small tablet that QVC offered a week before Christmas that sold out in no time flat - the PanDigital SuperNova. Until I saw the QVC presentation, I had never even heard of the PanDigital SuperNova. This 8" tablet sounds pretty good on paper. While the screen resolution is not that great, it does come with 4GB of memory with the ability to expand with another 32GB using a MicroSD card. It also has bluetooth and dual cameras. And the best part was the price. QVC was selling it for around $189 with a 5 month no interest payment plan. So on Christmas Day, I got to play with one and I quickly found out that just like the Kindle Fire, there are some things you cannot do with the PanDigital SuperNova tablet. It cannot run any Google apps and it has no access to the Google Android Market. 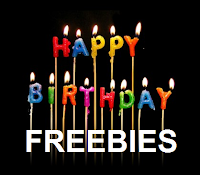 It has installed the GetJar Android Market which has a limited library of FREE Android apps. Although cheap tablets exist like the Kindle Fire and the PanDigital SuperNova, their price usually come with limited functionally that consumers need to know in advance of buying one. I bought the HTC Evo View 7" tablet for only $229!!! Because of the low price that people are paying for the Kindle Fire, tablet manufactures are doing something that frugal people love - lowering the price of just released 7" and 8" size models and slashing prices of existing models. 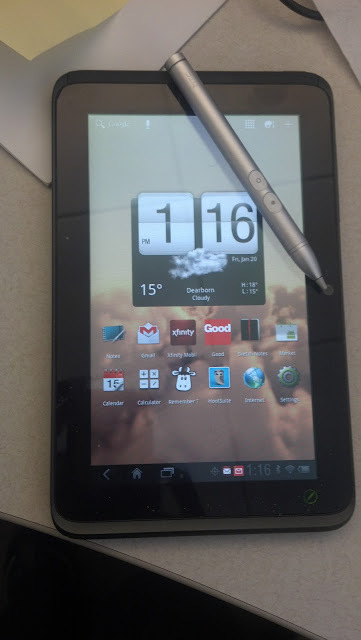 Over the holiday, I purchased the 7" HTC Evo View 4G Tablet - and I bought it for around the same price as the Kindle Fire. The HTC Evo View has everything that I love about a $500 Android tablet - a brilliant crystal clear screen, 32GB of memory, bluetooth, dual cameras for video chat, access all my beloved Google apps through the Google Android Market and the ability to either use it with Wifi connectivity or purchase a 2 year plan on the Sprint network. 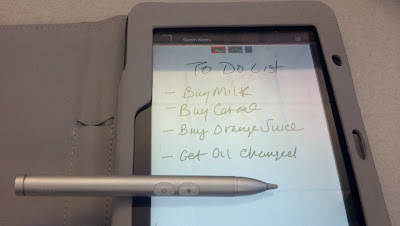 ﻿﻿It also has the HTC scribe technology that allows me to write on the screen with a special pen. When I first reviewed this pen technology on the HTC Flyer, I was sceptical of the use. But now I love this pen and use it every day for writing out To Do lists in long hand and taking screen shots with notes which I upload via the tablet to my Evernote account. When the HTC Evo View received an OS update in December to the Honeycomb version of Android, the pen's functionality also increased and now it can be used for screen navigation. I can easily carry The HTC Evo View around because it weighs less than a pound and it is the same size and shape as a paperback book. I love to use it as a eReader and I have loaded it with all the available eReader apps - Kindle, Nook, eReader.com, and Kobo. And because newer tablet models are being released, I was able to get all this goodness at the low, low price of only $229 during a one day sale over the December holiday. With my Case-mate Versant cover made especially for this brand tablet, my HTC Evo View is thoroughly protected while giving me a book like feel and providing me a safe place to keep my pen so I will not lose it. 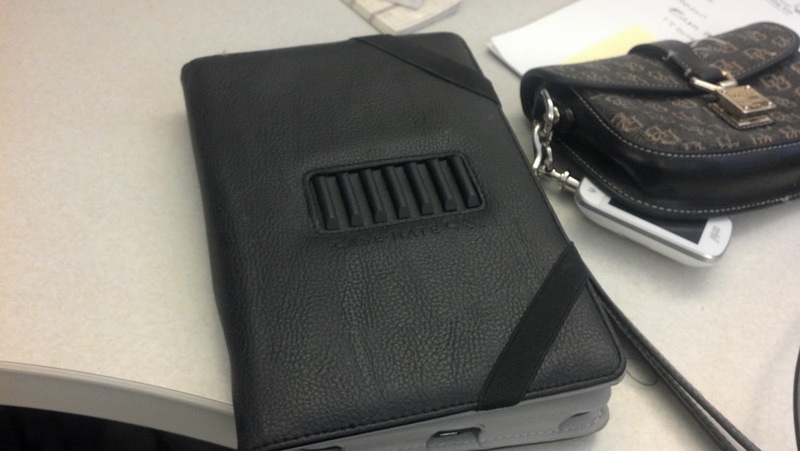 When I carry this tablet around in my Case-mate cover, people actually think I am carrying a small planner or notebook and not a tablet. 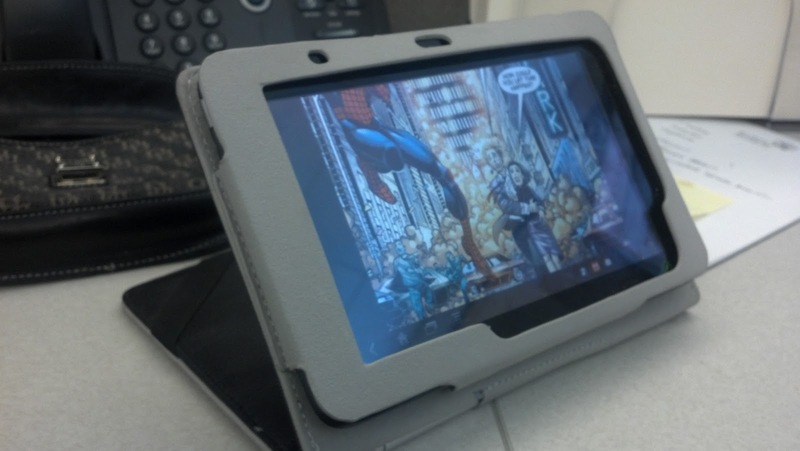 The Case-mate Versant cover also has a stand to use the tablet horizontally to watch movies. Although the Case-mate Versant cover is not very fashionable, it is very durable and provides great protection for my HTC Evo View. 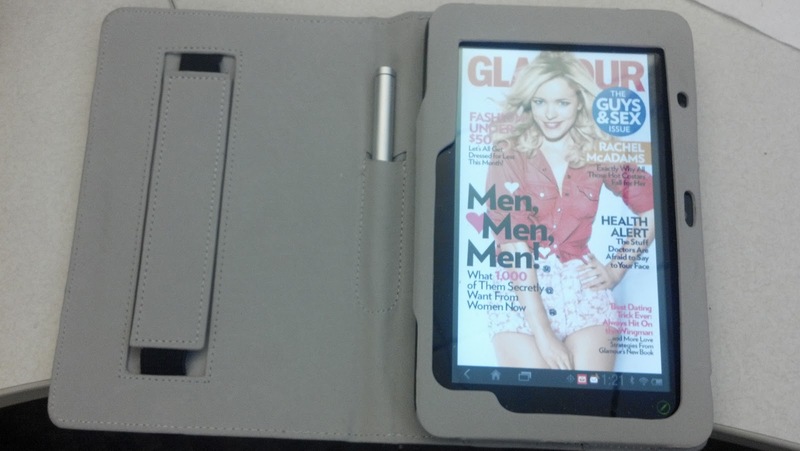 For me, my HTC Evo View purchase turned out to be the perfect tablet to use on the go at the perfect price. 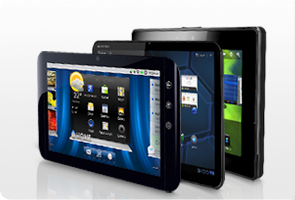 The 2012 Consumer Electronics Show (CES) debuted a new group of tablets from many major manufacturers. And as these new tablets make their way to stores near you in 2012, start looking for bargains on existing tablets like the deal that I got on my HTC Evo View. I really believe that by the end of the year, most people will own some sort of tablet because they will be available at price points to satisfy all sizes of wallets. Disclosure: I was sent a Case-mate Versant case and an HTC Scribe Pen for review in exchange for my unbiased opinion.